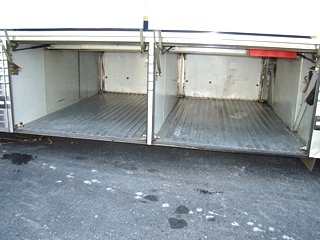 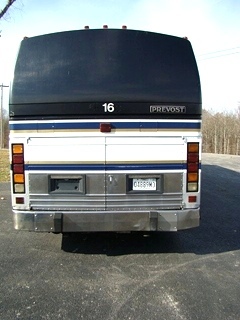 RV Parts 1989 PREVOST XL 40 BUS FOR SALE 46 PASSENGER PARTING OUT CALL RVs Campers Motorhomes Sales And Rentals | RV SALVAGE PARTS & SERVICE PLUS RENTALS LONDON, KY, OH, TN, VA, TX, WV AND SURROUNDING AREAS. 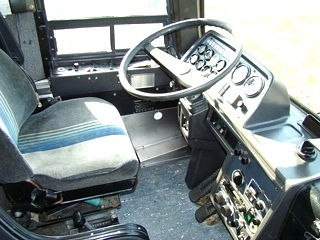 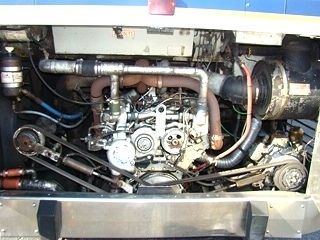 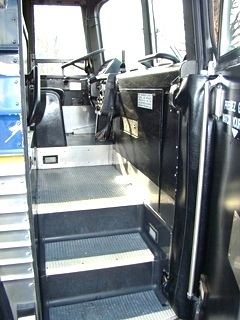 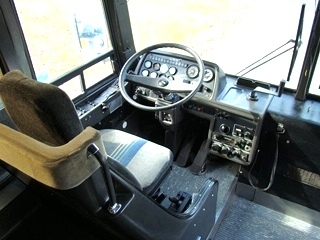 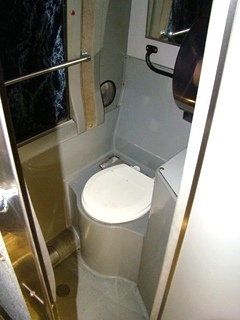 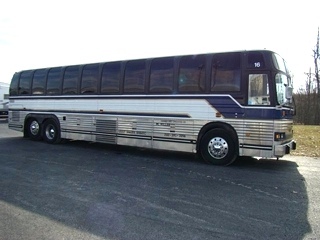 HAS THE 8V92 DETROIT DIESEL ENGINE, 5-SPEED AUTOMATIC TRANSMISSION, OVER THE ROAD BUS HEAT AND AIR, REAR LAVATORY, 3-LARGE PASS-THROUGHS IN THE CARGO AREA AND MUCH MORE. 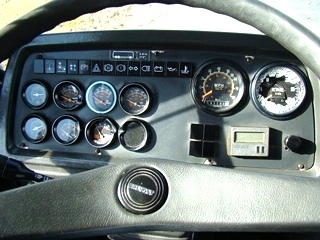 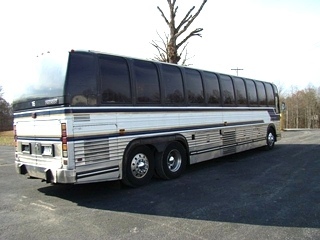 TWO TV'S MISSING, 14 SIDE WINDOWS ARE BUSTED/CRACKED, 20 PASSENGER SEATS HAVE BEEN CUT / SLASHED (NEED RECOVERED), 3-GAUGES HAVE THE LENS BROKEN (WATER TEMP,VOLTAGE AND THE RPM TACH ). 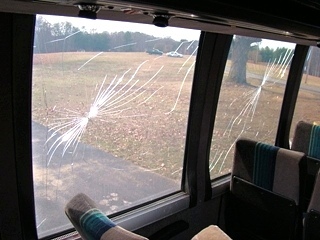 SEE PHOTOS FOR DAMAGE. 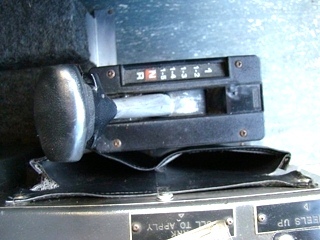 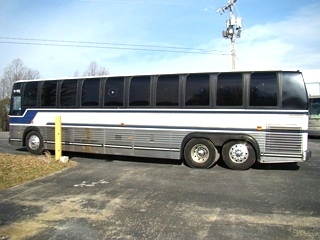 CONDITION;: RUNS AND DRIVES GREAT. 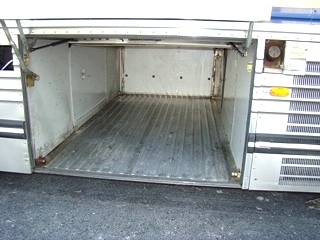 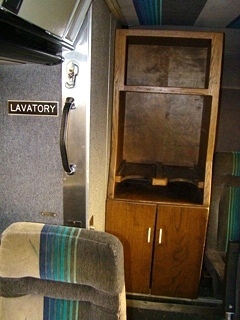 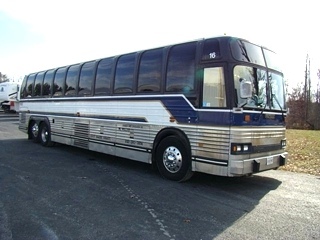 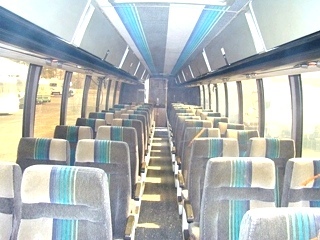 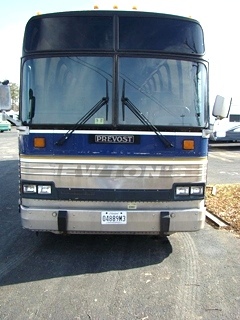 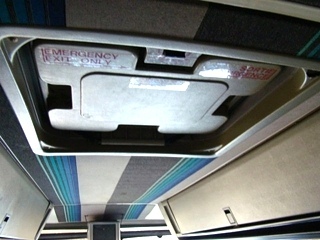 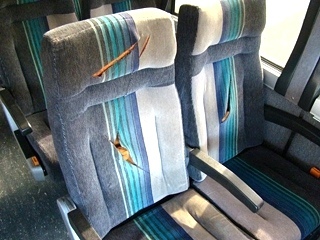 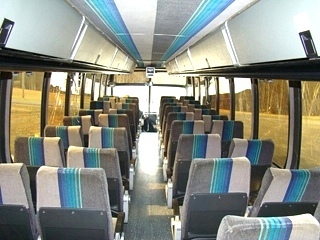 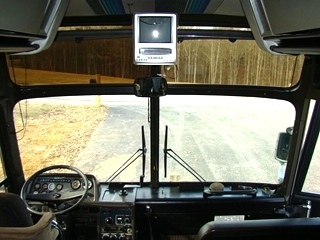 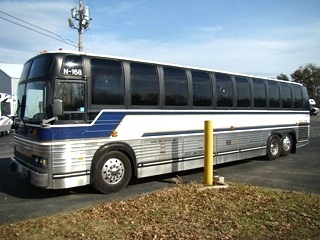 THIS PREVOST BUS IS IN VERY GOOD CONDITION INSIDE AND OUT .